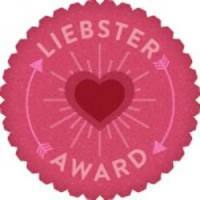 For those of you who don't know what the Liebster Blog Award is, it's basically a nomination from someone who loves your blog and wants to show it some love. The blogs that can be nominated for this award are seen as being the up-and-coming blogs and they must have less than 200 subscribers. Tag 9 other blogs with less than 200 followers & let them know they've been nominated...no tag backs! 1. I speak/understand 5 languages: English, French, Spanish, Polish, and Slovenian. 2. I hate scary movies! 4. I am constantly snacking...I get hungry super fast! 5. I have an addiction to YouTube beauty videos :S...I spend hours a day watching them! 6. I am 5'8 and have learned to embrace my height. 7. I can't apply liquid liner properly no matter how hard I try. 8. I love penguins! They are so adorable! 9. I've always wanted to go to Switzerland and visit the Matter Horn! 10. I love Christmas commercials...many people get annoyed by them but they just always lift my spirit! 11. I love country music! I thought it would be a fun project to start during the summer, having drawn inspiration from beauty bloggers Annie Jaffrey, MakeupByAlli and EssieButton! It has grown to be a hobby and a passion of mine! 2. Do you have a vlog channel? If not, would you ever consider vlogging? I do not have a vlog channel. I love watching vlogs but if I ever was to have one I think my videos would be super boring! 3. What is your absolute favorite beauty product? I would have to say my L'Oréal True Match Foundation. I swear by this foundation! 4. What is your favorite store to visit when shopping for beauty products? Definitely Walmart! I always go crazy and end up spending way too much on beauty stuff there haha, although I think Target might take its place once the department store opens in Canada next year! 5. What is your favorite clothing store? 9. What's a current beauty or fashion trend that you wish would go away? Those grey sweat socks sticking out of fall/winter boots...I just don't get it! 10. Who is your inspiration? I will have to say Annie Jaffrey. She has great lifestyle and beauty tips. She is such a sweet person and has a great outlook on life! 11. If you could be a celebrity for a day, who would you choose and why? 1. How long does it take you to do your makeup? 2. When did you first start wearing makeup? 3. What is your favorite makeup brand? 4. Where would you be on your dream vacation? 6. Who are your top 3 favorite bloggers? 7. What is your biggest accomplishment? 8. Why do you wear makeup? 10. What was your very first blog post about? Congrats on the award! Thank you so much for nominating me! Thanks Alexandra! :) You're very welcome! Congrats on your award! 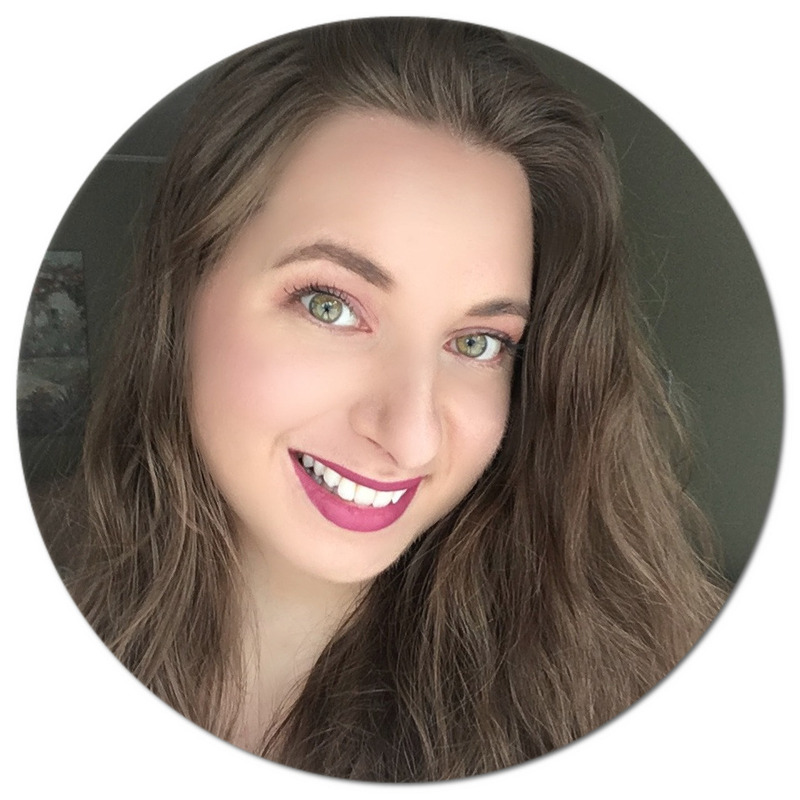 You've also gotten the most views/clicks on my Bright Side Beauty Blog Hop last weekend and I'd love for you to co-host. I've sent you an email with the details. congrats on the award! really great answers i also live in Canada and i love shopping at garage!